Ratcliffe College is a Catholic independent boarding and day school in the village of Ratcliffe on the Wreake, Leicestershire. 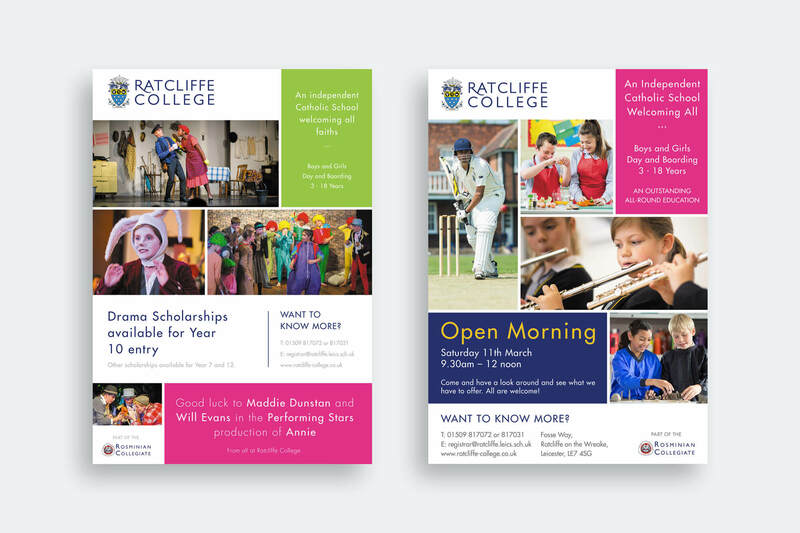 Hyphen were recommended to Ratcliffe College, and following an initial meeting, a great working relationship was established. Hyphen has been providing regular graphic design support since February 2016, creating a new style for the college that is more modern and informal, whilst still maintaining the integrity and heritage of the college’s brand. 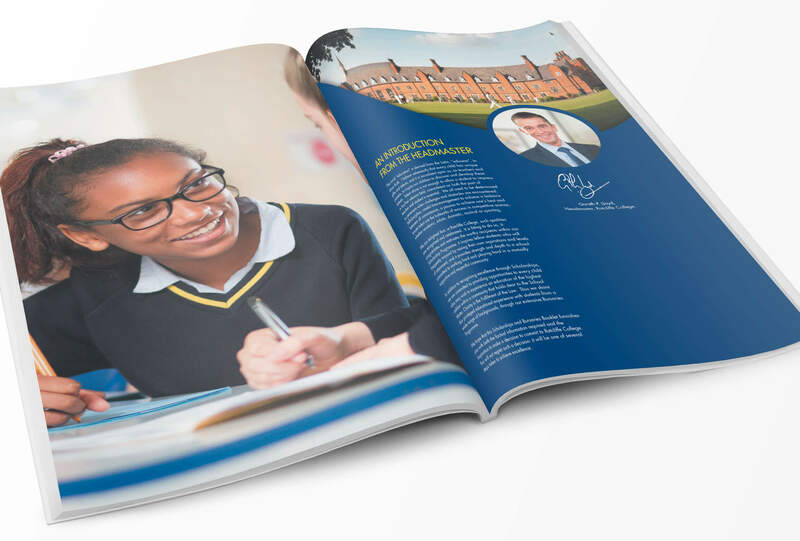 Hyphen has designed booklets, leaflets, adverts, flyers and exhibitions panels amongst other marketing materials, which are all created to attract new pupils to the college.